CLOSEOUTS. 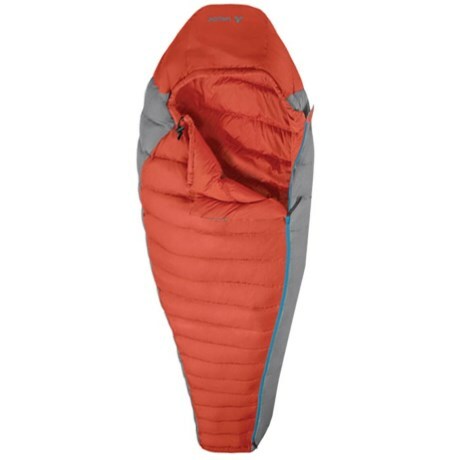 From late spring to early autumn, Vaudeand#39;s 45and#176;F Cheyenne 200 down sleeping bag offers pleasant, lightweight warmth as you slumber in a warm bed of duck down and feathers. Available Colors: ORANGE.